Wednesday, 11 April 2018: The ARC Centre of Excellence in Population Ageing Research (CEPAR), in collaboration with Neuroscience Research Australia (NeuRA), has published a new research brief – Cognitive ageing and decline: Insights from recent research – exploring the spectrum of cognitive ageing and its impacts on individuals, society and the economy. One area of interest is how cognitive ageing will affect the financial decision making of an older population. Cognitive decline is feared by many as they approach old age. However, the severe cognitive decline associated with dementia is not a normal part of ageing. In Australasia, the prevalence of dementia in those aged 60 and over is less than seven percent and though it increases with age – less than half of people in their early 90s experience symptoms of dementia. Even mild cognitive limitations and changes in processing speed or acquisition of new knowledge will have significant impacts on how Australians make financial decisions. 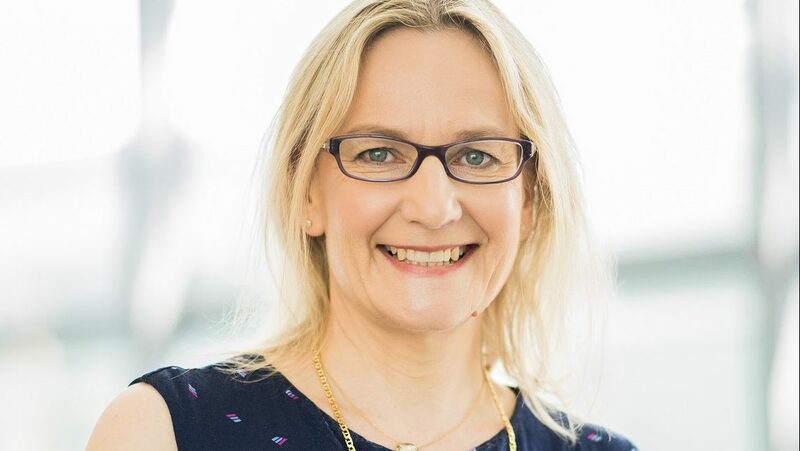 “About eight percent of Australians in their 60s are experiencing mild cognitive impairment even if a large share of these people never develop dementia,” said co-author Professor Kaarin Anstey, CEPAR Chief Investigator at UNSW and NHMRC Principal Research Fellow at NeuRA. Financial decisions are complex for Australians of any age. “Australians nearing retirement score higher in tests of financial literacy than younger people or those in other countries, but about half of them answer basic questions about inflation, interest rates, and diversification incorrectly,” reveals Professor Hazel Bateman, CEPAR Chief Investigator at UNSW Business School. Research insights point to some solutions, which are also being investigated by policy-makers. “As the population ages and more people face cognitive limitations, we need to consider whether the choice architecture of superannuation can cope,” said Prof Bateman. Behavioural finance suggests that defaults can help but need careful design. Better regulation of information provision, financial literacy initiatives that take account of how older people learn, and protections against poor financial advice to vulnerable consumers are needed. “At CEPAR we are embarking on a program of research that will help identify how the oldest old process information relating to the Australian retirement income system. This will combine insights from psychology, economics, and behavioural finance,” said Prof Bateman.